Being a well-established double glazing repair company, we are proud to offer our services across Edinburgh, Lothians and the local areas. With a wealth of experience in the double glazing industry, we are the specialists you need when it comes to repairing all types of double glazing! From upgrading your existing double glazing units to repairing glass and providing secondary glazing solutions, we are the professionals who will repair any window, door or conservatory mechanism, including handles, hinges and locks. DGR Double Glazing Repairs are members of The Guild of Master Craftsmen and all work is fully guaranteed. We offer quality advice and services, as we are well-known for being professional, courteous and competent. 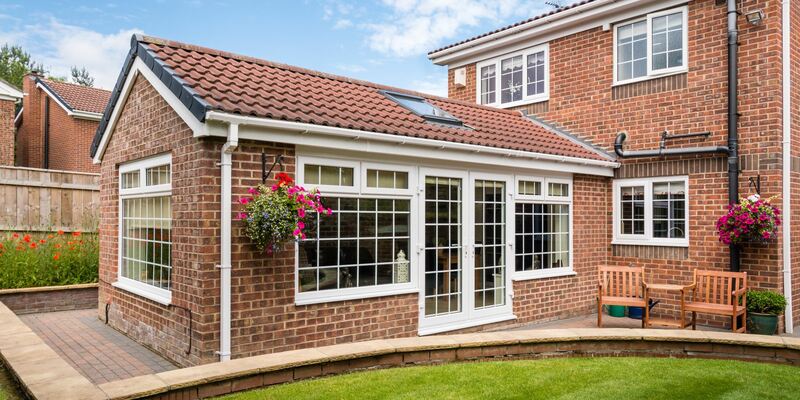 No matter what your requirements may be, we are more than happy to answer any questions by telephone or email, as we ALWAYS give our honest advice and offer helpful suggestions - resolving any double glazing issues. By providing a prompt and friendly service, we have built up a loyal customer base over the years which has allowed us to gain many of our former customers from family and friends recommendations. Whether you need emergency glazing repairs, need double-glazing replacements, or want to repair or replace ageing sash windows, you can rely on DGR Double Glazing Repairs to get the job done right, and work that will last. If you would like to discuss any of our services, call our team today on 0131 449 5199 or 07759 118 147.